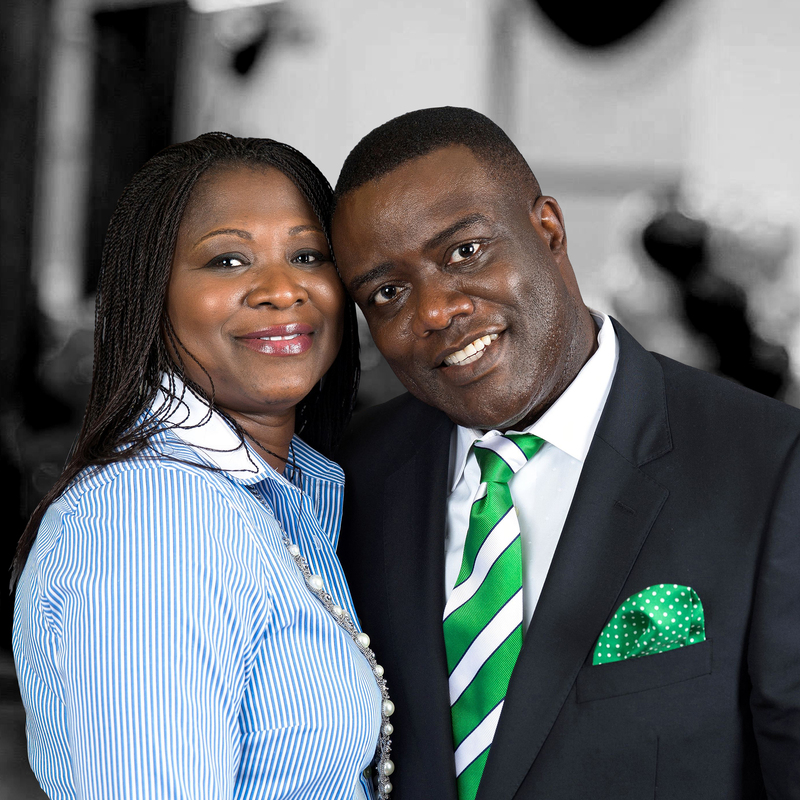 Mary Ofosu-Appiah, first lady of All Nations Church plays a vital role in advancing the kingdom of God alongside Pastor Frank. Known for her practical wisdom and devoted prayer life, she is actively involved in shepherding the women of the church. Since the beginning of their ministry together, her vision has been to strengthen women to walk in the fullness of their God-given potential. She is the founder and director of AWAKE, a ministry dedicated to teaching women how to hear and respond to God’s heartbeat, through intense prayer and intercession. 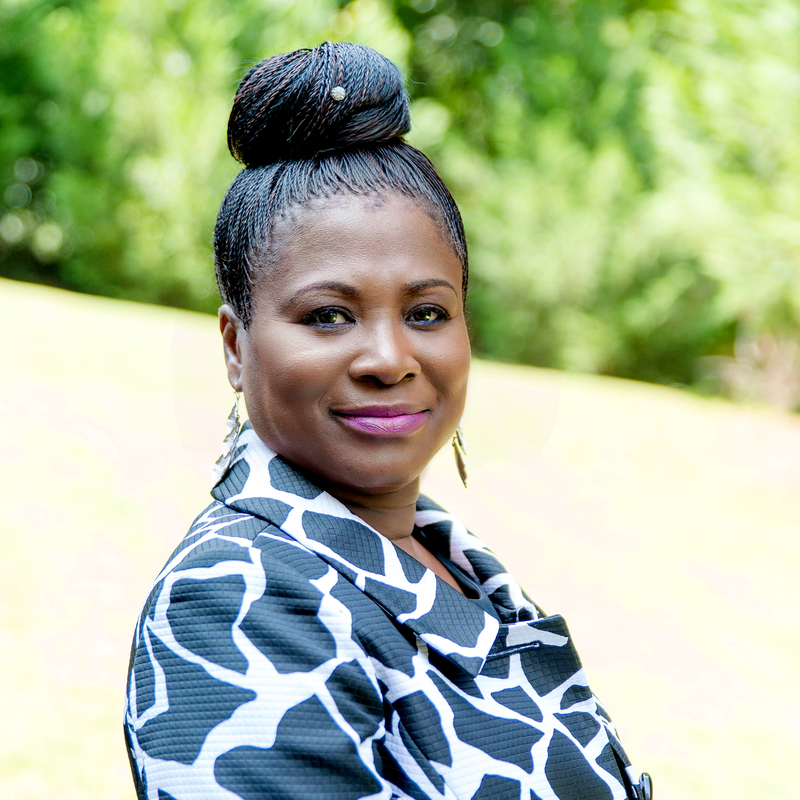 She also provides oversight to the “Kingz Kidz” and the “Wisebuilders,” which respectively, are the children’s and the women’s ministries of All Nations Church in Norcross, Georgia, where they currently serve. The message she brings is one of hope, freedom and grace for women of all ages, and from all walks of life. Mary and Pastor Frank have been married for over thirty years and live in the Atlanta area.